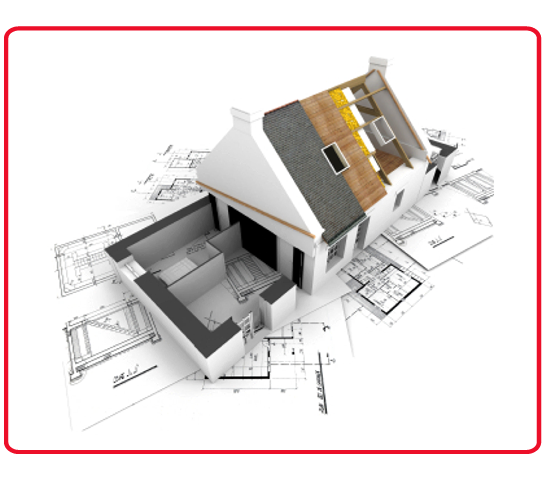 Abode Building are a well-established building and property maintenance company with over 25 years experience directly within all associated trades. Located in Lichfield, Staffordshire, we cover all surrounding areas locally including Burntwood, Tamworth, Sutton Coldfield, Walsall and Cannock, but also offer a nationwide service. Abode Building endeavour to take the hassle out of your building projects, providing friendly, straightforward help and honest advice. Our committed service, combined with our fully experienced, qualified and conscientious builders and engineers, gives you the guarantee and peace of mind you deserve from any building and landscaping company. From extensions, conversions, renovations and complete new builds to a complete bathroom or kitchen… Abode Building possess both the skills and experience to carry out the task in hand safely, efficiently and cost-effectively.